When you are involved in a car accident your need a lawyer that will work for you and talk to the insurance company, the adjusters, and the insurance company lawyers on your behalf. The insurance company wants to settle your claim for as little money as they can, they are not thinking about you. Having the right car accident lawyer in Los Angeles on your side will ensure you get the maximum amount that you deserve. It is easy to find a Los Angeles personal injury lawyer when you are in a car accident, but if you want a lawyer that will represent you and interests in your case; you will need to make sure you choose the right car accident attorney. The outcome of your case depends on your lawyers. If you know what to look for when you choose your lawyer then you will save time and energy. If you can get referrals before hiring a lawyer, always keep in mind that lawyers that worked well for one case may not be suited to take your case. Before you meet with a lawyer you should prepare a list of questions to ask the lawyer so you will know how your case will be handled. To make sure the auto accident attorney you use can handle your case, you will want to find out how many previous cases they have handled and the wins/loss ratio. Find out if the lawyer is willing to go to trial for you. Although most auto accidents are settled out of court, your lawyer must be willing to go to trial to get your case resolved. You do not want a lawyer that is willing to take a lower settlement just to avoid trial. Will there be any out of pocket cost for this case? Will they work directly with you to settle your case or will someone else in the office work on your case? Do they have time to take on your case with their current case load? Do they represent injured people or insurance companies normally? Do they think you have a good case? Hearing a car accident attorney answer these questions will help you decide if the lawyer is a good fit for you. You will have to decide if their answer match with what you feel or want in a lawyer. For instance you may not want a lawyer that normally represents insurance companies, because they may already have a relationship with the insurance company that you are seeking a settlement from. Lawyers you usually hire typically charge a contingency fee. If the lawyer you are vetting ask for money upfront that maybe a sign that this lawyer is not a good fit for you. 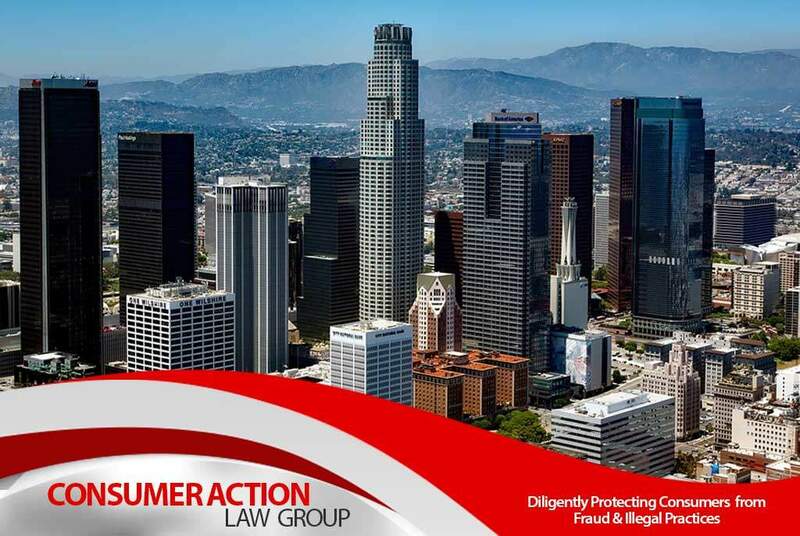 If you are searching or want to hire the best car accident lawyer Los Angeles, call our firm Consumer Action Law Group at 818-254-8413 for a free consultation.